Dubai Hills Estate, the first phase of Mohammed Bin Rashid City, introduces Sidra. 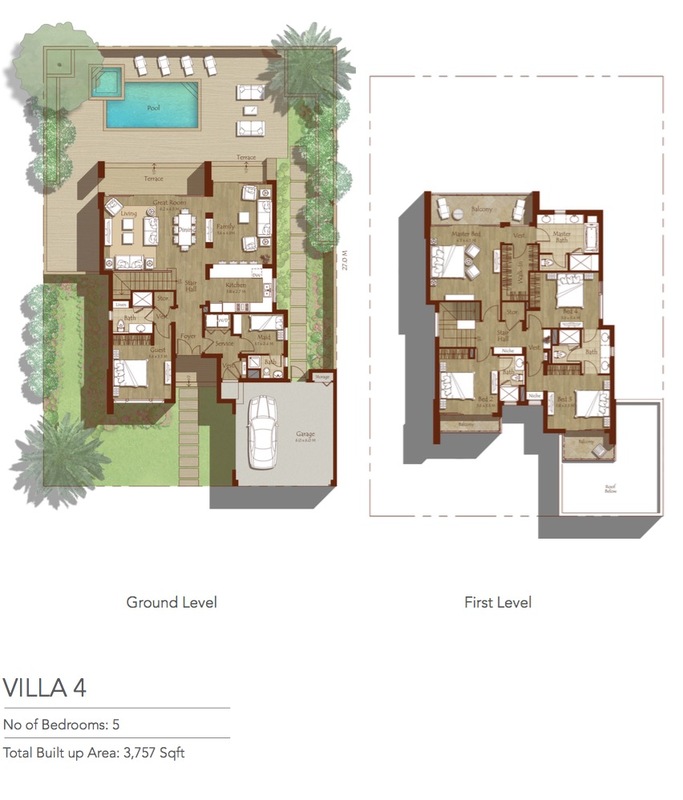 It is a collection of ultramodern luxurious villas elegantly designed for comfort and taste for the high life of its residents. 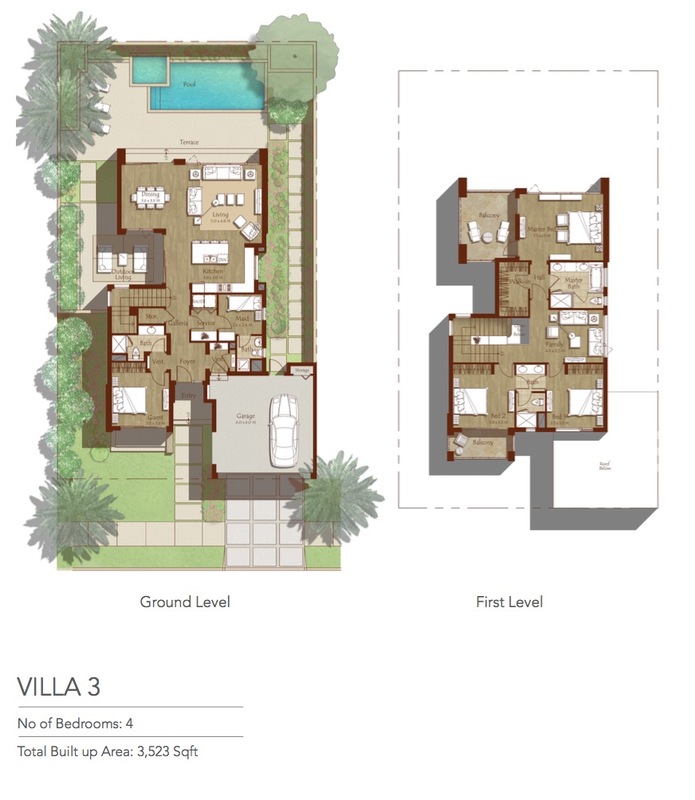 Sidra will feature five types of villas ranging from 3,102 – 4,283 sq.ft. each featuring 3-5 bedrooms. Sidra can also avail of the Dubai Hills Golf Club in order for its residents to stay fit and active. It is a world-class golf course, an 18-hole championship one with a massive carpet of greens. 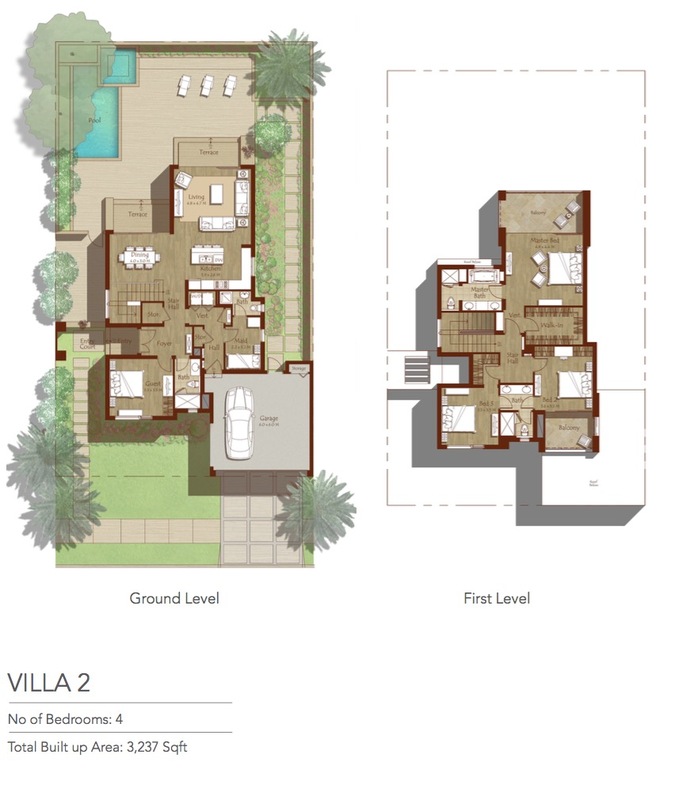 Simply choose the floor plan that suits your interior and lifestyle needs for a seamless living experience. Get a post payment plan by paying 60% through easy instalments till completion and 40% payment post handover over 2 years. Please Call +971 56 1701787 or send an email to empirepropertydubai@gmail.com for further details. Buying property in Dubai is probably the easiest procedure of anywhere in the world. In May 2002 Dubai’s rulers issued a a new laws according that foreigners were legally entitled to own freehold property and that buyer of property receive a free resident’s visa. Most importantly for investors, Dubai simply has no taxes of any kind for both onshore and offshore activities. Dubai is not a ‘tax haven’, but a country with no taxes of any kind, or indeed a tax department. Having chosen your desired property in Dubai you will sign a contract with the developer, which includes the payment terms. Expect to pay a 15% – 20% deposit followed by stage payments related to the build. 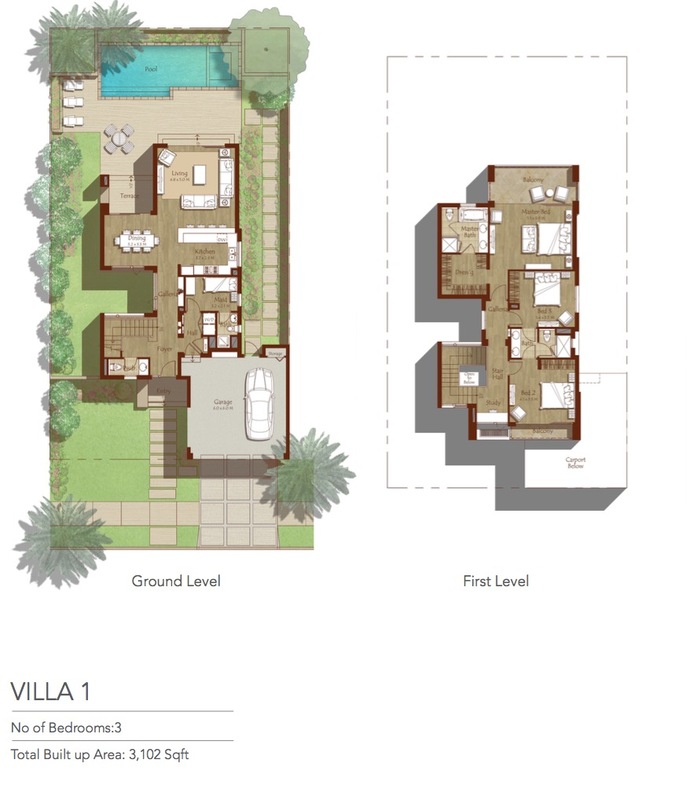 Even though we uses reputable multi-national developers, we always recommend using a solicitor and we shall supply contact details of a suitable solicitor with knowledge of Dubai property. The main purchasing fee payable other than the solicitor is a Sales Registration Charge. This is a 1-2% charge of which 1-1.5% is paid by the buyer and 0.5-1% is paid by the seller to the Dubai Lands Department, which registers the movement of real estate exchange. The property developer forms an association of residents. This association comprises the residents of the building and has a president and manager. The association is responsible for day-to-day management of the building including the facilities – swimming pool, health club, Jacuzzi, saunas, tennis courts, landscaped gardens, 24 hours security, etc. The association is non-profit making so payment is at actual. The contract of purchase also details caps on the individual payments to the residents association. Calculate your Rent or Mortgage by using Rent Calculator and Mortgage Calculator and if you are owner of property and want to calculate your property worth visit: Dubai Property Valuation. 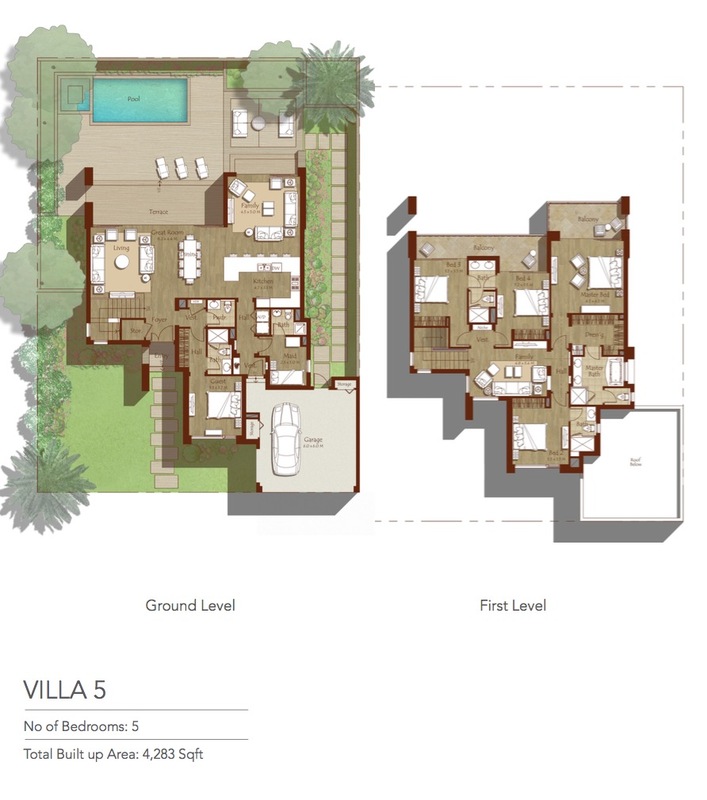 Buying a Dubai property is arguably one of the most exciting and astute ventures that any prospective buyer can make. Low in value but skyrocketing in terms of appreciation, there has never been a better time to invest in Dubai your hard earned money elsewhere. Since the turn of the century, Dubai has gone about some of the most radical changes seen in the landscape of a country. Seemingly unrecognizable to what existed a couple of decades ago, the 2nd largest emirate has undergone structural development unseen before now. Due to the media attention that has accompanied Dubai’s rise to fame, the exceeding amount of growing property has not gone unnoticed by foreign investors. Over a third of its 100,000 population does not heed from the country they now call home, and here’s why. Dubai, although in appearance rich and prosperous, is actually a very poor country with a failing economy. The wealth of the country is distributed among a very select few leaving the rest of inhabitants almost penniless. This fact should not go lost on anyone shopping for property in Dubai. At no point do you need to have millions when browsing for Dubai real estate. For less than £150,000 you can grab yourself a 2-bedroom seaside apartment. Considering the equivalent sum would just about get you a glorified cardboard box in central London, it may not seem as stupid of an idea. Whether you looking for property investment in Dubai or you are buying for business or pleasure, the attractive nature of both Dubai’s growing vibrancy and gorgeous climate make this a safe bet in every way. A Mecca for tourists chasing soaring temperatures and sandy beaches, this ever growing country will soon be hitting up tourist boards up and down the country. You may be asking yourself why this influx of property and buildings work has occurred. Simply, in comparison to the United Kingdom, Dubai is a very straightforward place. Unlike the UK, there are very few listed buildings, world heritage sites or national parks meaning that obtaining permission to build is far easier than here in Britain. Dubai is rich with areas to invest your money, leading off with the Palm Islands and the World Islands. These, rather predictably are a set of islands in the shape of a palm tree and a collection of sand islands to replicate the continents of the globe. Seeing as the pair of these are still a way from completion, investors would be wise to negotiate land deals as early as possible to eliminate the risk of inflation that is rife in the emirates. Whether you are looking to find yourself a nice retreat to the sun or a nest egg in these uncertain times, Dubai is the most lucrative option in every department. Growing at a rate of knots unseen in modern history, this is a property paradise for anyone brave enough to take the risk.